Too bad, the Zune product line is now officially dead says Microsoft. 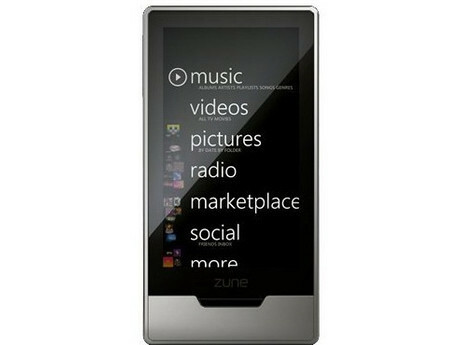 Microsoft will no longer produce any Zune players but might actually keep investing in the Zune software and put it to good use elsewhere. So if you're not a fan of the iPod, you might as well get yourself a Zune until they're all sold out.